The chair of the House of Commons' Work and Pensions Committee, Frank Field, has accused the government of keeping an embarrassing report on universal credit secret for 18 months. The report said nearly half of claimants were not aware their tax credits would stop when they claimed universal credit and 56 percent felt they received too little information from HMRC. The committee of MPs said it was "deeply irresponsible" to delay the release of the report, which was produced in November 2017 but only came to light this month. ​"MPs should not be asked to make these pivotal decisions based on partial information. It would be deeply irresponsible for the government not to provide Members of both Houses with the best possible information on which to make them," Mr Field said in a letter to ministers, according to The Independent. "It is profoundly regrettable that this seems to have occurred in this case. I very much hope that this consideration will be at the forefront of the government's mind as it makes future decisions on sharing the findings of its own research," he added. Mr Field, who was Labour MP for Birkenhead until 2018 when he quit the party and sat as an independent, said the "excessively long delay" could have affected the "lives and incomes of millions of people". ​The Department for Work and Pensions has claimed universal credit is more generous than the old benefit system and is simpler to administer. But the report says more than a third were experiencing financial difficulties — of which six in 10 said their difficulties started after they began claiming universal credit. It also found there was a "lack of awareness and a perceived lack of clear information about the new benefit and the migration process". In his letter Mr Field asks Work and Pensions Secretary Amber Rudd and Chancellor Philip Hammond what they did "immediately on seeing the report, aside from deciding to delay publication". 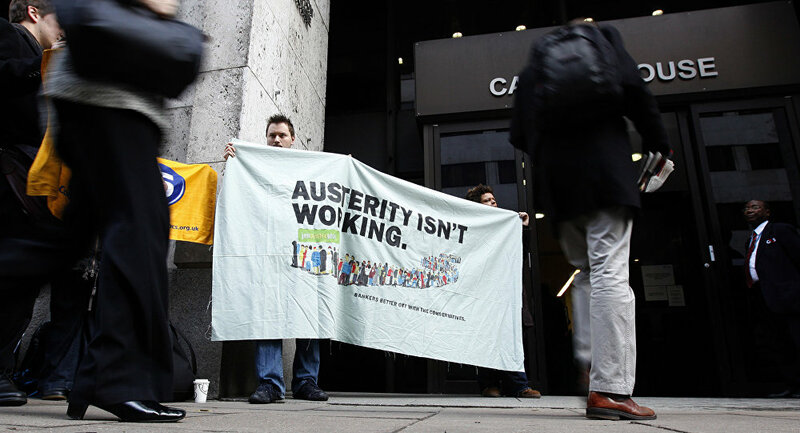 ​"This study shows the public's understanding of universal credit continues to rise. Satisfaction levels are high and people are being helped into work quicker. We publish reports once they are quality assured and we regularly update the Committee on universal credit," a government spokesman told The Independent.